Villas with accessible pool (by hoist), rooms with beds and electric hoist, accessible bathroom with roll in shower, in a seaside small town at apprx. 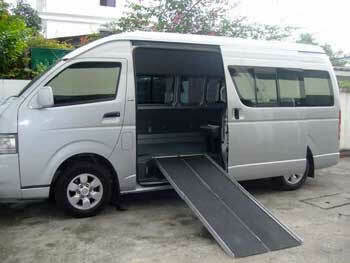 4 hours from Bangkok, personal assistance possible upon request, accessible van rented with a driver. 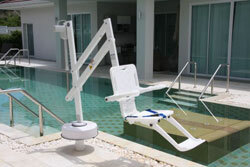 Dialysis centers at western levels for seaside holidays for people in dialisys. 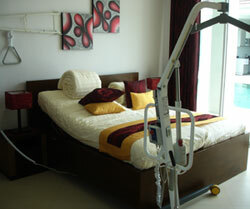 Rental aids, personal care and nursing. 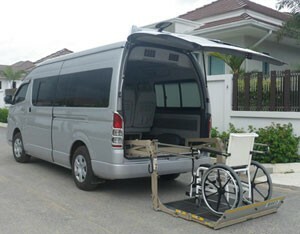 Hotel affordable, accessible transport to hire for more days tours in Malaysia. 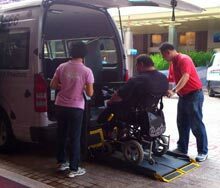 Accessible hotels, accessible vehicles with driver, also for tours of several days in mainland China. available, High Speed ​​trains accessible. Poor accessibility, in Delhi and Mumbai rare accessible transport. Hotel chains internzionali with rare-accessible rooms. Possibility of personal and nursing care.